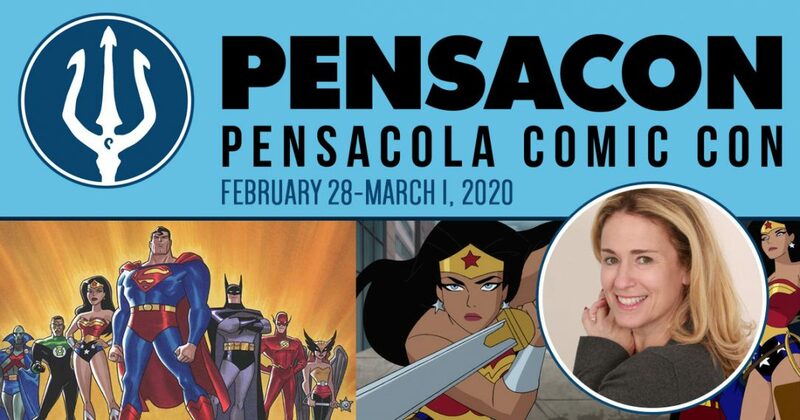 Pensacola Comic Con welcomes Susan as a guest for their 2020 show – Friday, February 28th through Sunday, March 1st – at Pensacola Bay Center. She will be signing autographs and taking photos with fans during the event. Founded in 2013, Pensacon is the premiere comic book and pop culture convention serving Pensacola and the Gulf Coast. The convention strives to be all inclusive by seeking out popular artists, actors, writers, and creators that all contribute to their respective fandom and allow fans to interact with them as well as to create events that cater to all types of fans.